Come and work up an appetite with a run/jog/walk round one of the forests that challenged you in the dark... the delightful northern bits of Uath Lochans, near Feshiebridge. NOTE UNUSUAL TUESDAY START TIME: 12:30. 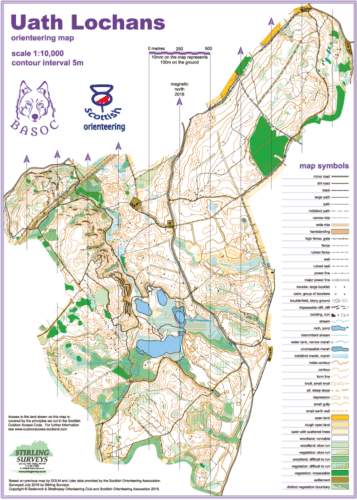 We're also offering a "minimal navigation", timed (or not), 5km trail run/walk. Well behaved dogs masquerading as reindeer most welcome.